Are you looking to sell your house or property in any of the following areas in Gwent, such as in Ynysddu, Caerwent or Christchurch? A beautiful Welsh county, Gwent has much to offer and if you are hoping to sell your house quickly in Gwent find out how we can help. 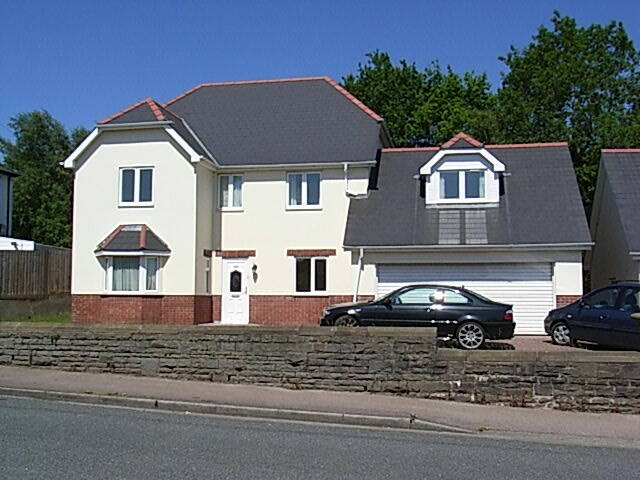 If you have a property in Gwent and you are emigrating, relocating or considering selling for any reason then we can assist you in the fast sale of your property. The average property price in Gwent stands at £92,000 and no matter what type of property, be it commercial, residential or land, we can buy your house within 14 days, with no worry about fees or fuss.